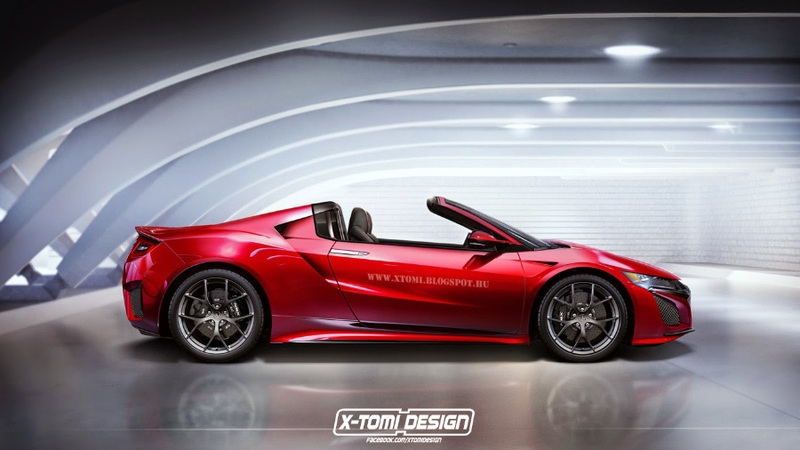 X-Tomi Design chops the top off the new NSX and presents the return of the NSX-T. An open-top version of the second-generation NSX isn’t too hard to imagine, we’ve already seen the one off NSX Roadster in the Avengers movie a few years ago. 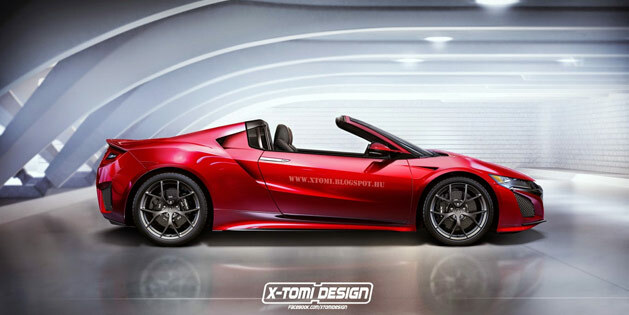 While Acura hasn’t officially announced plans for a convertible NSX, Chief Engineer Ted Klaus has made mention of an open-top model further down the road. Click here for a 900×506 pixel version.